You successfully made it through the Holidays! You wrapped gifts, hosted dinners and visited friends & family. 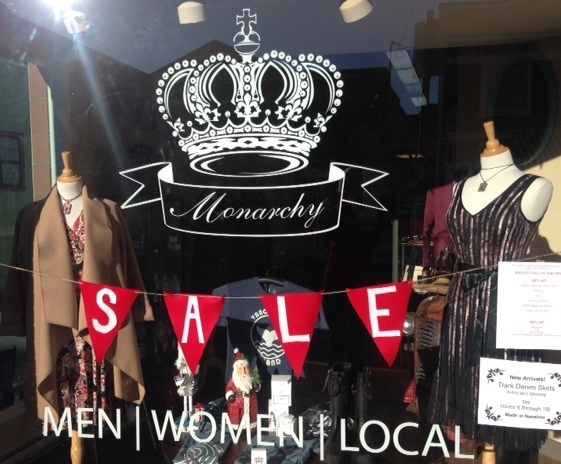 Now it’s time to treat yourself, so come on in to Monarchy and take advantage of our biggest January Sale ever. Up to 50% off select merchandise. Next post: Don’t Miss Out!